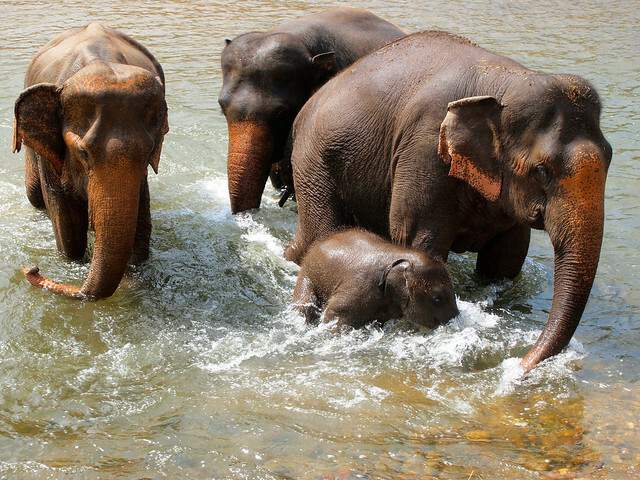 These elephants go on to be the ones you see in circuses, or painting those pictures, or in those trekking camps in the jungle. 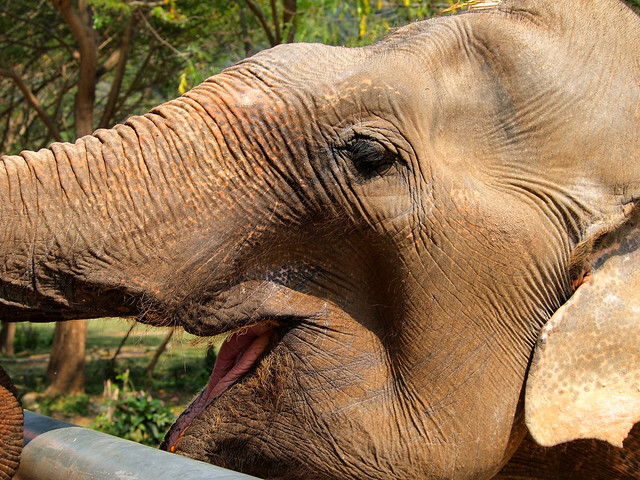 In these “jobs,” the elephants are often chained up, prodded with , and sometimes even shot with slingshots. 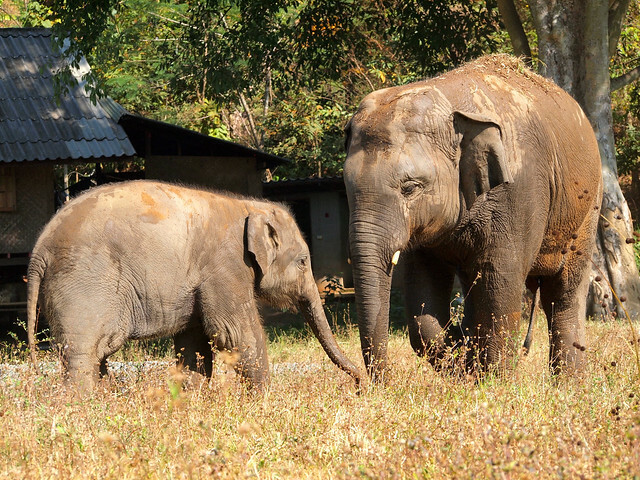 Other “trained” elephants go into the illegal logging trade, which is perhaps the worst fate for an elephant; many die young from broken backs and other injuries. I’m so glad you wrote this post Akatuki. So, so, so many tourists view this is a fun, holiday experience to have while in Thailand and I wish more people would stop to think about what they are actually supporting. Wonderful post Akatuki. 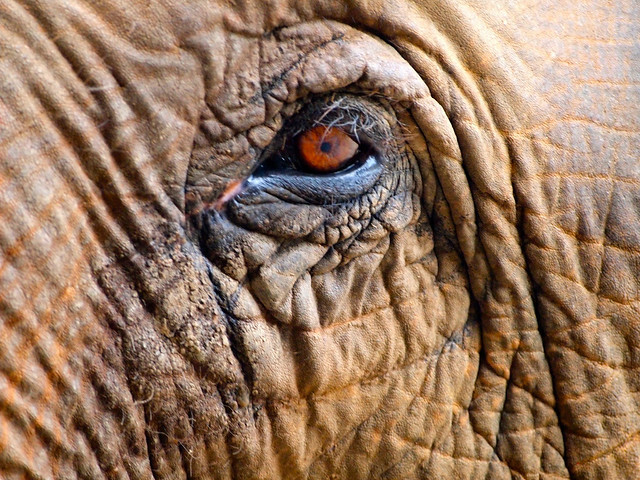 It makes me so sad hearing about the way people treat poor defenseless elephants (and all other animals for that matter). They are such gentle creatures who deserve our respect and care. 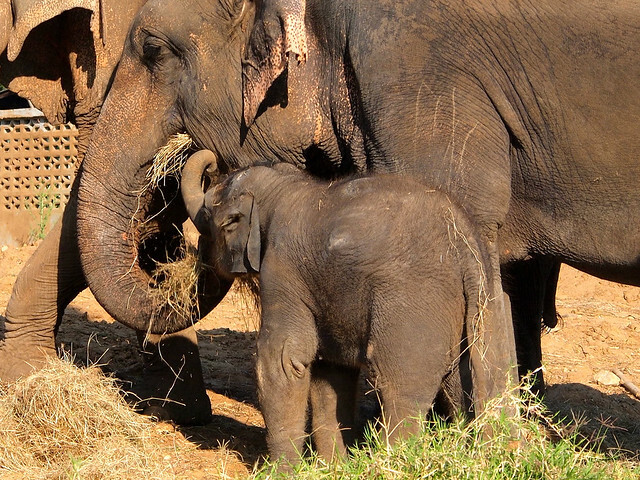 Thank you for bringing more awareness to the plight of the Asian elephant. 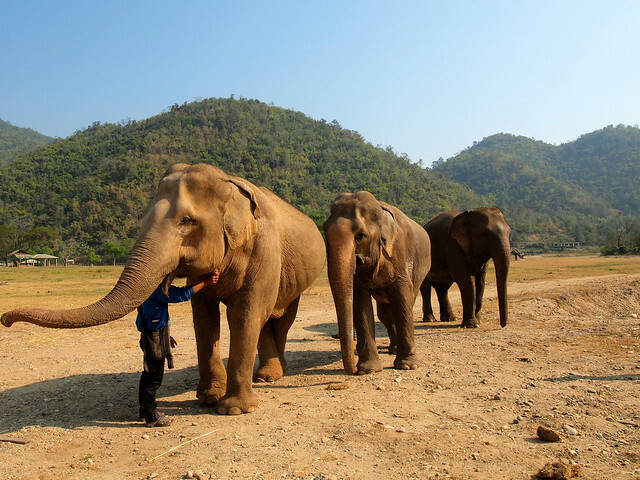 ENP is a wonderful place to go as a volunteer where you can spend time ‘up close and personal’ with the elephants that live there. You will never have such an experience anywhere else. 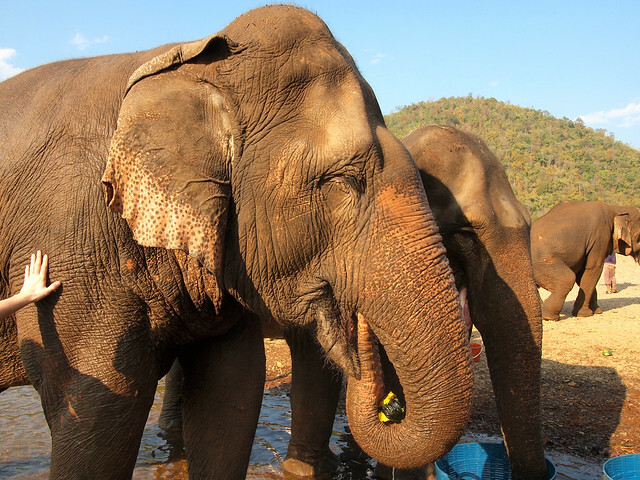 Part of your daily routine at the park is to prepare food for the ele’s and feed them, bathe the elephants in the river, walk with them and talk with them. Lek and her wonderful team deliver education and awareness, and share amazing stories of hope and survival. 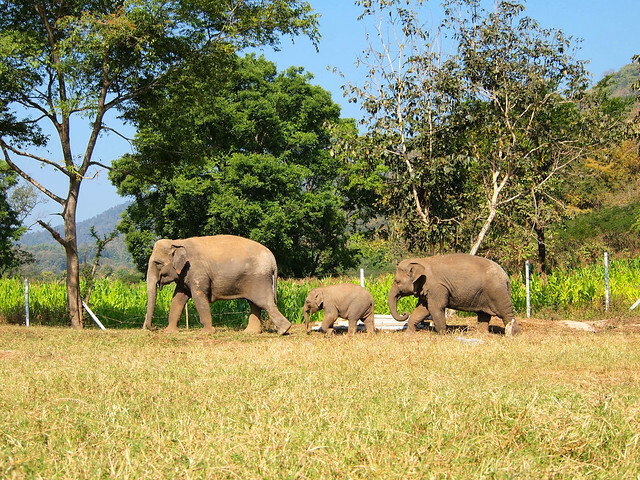 I highly recommend travellers to Chiang Mai visit ENP. I look forward to your stories of the park Akatuki. Heartbreaking. And something we all need to know and internalize. Thanks for this insightful post, Akatuki. Akatuki, I just came across this post and so resonate with it. My experience was with camels in Gran Canaria last month. My friend really wanted to ride one, and we hadn’t given too much thought to the ethics of it at the time. When we got there they put us on a camel that was clearly in distress, constantly crying, and tried to tell us “oh he’s ok, don’t worry” when we started asking questions. We both felt very uncomfortable and made them let us off. Then they tried to pressure us to get on another one. There was no way that was going to happen after we literally watched them disregard an animal that was so clearly upset. We both were in tears after that experience. We’ve left bad reviews of the company and ed some animal rights organisations. But I am now going to be extremely cautious and thoughtful about any potential future interaction with animals on my travels. Thank you for writing posts like this that get this information out there.